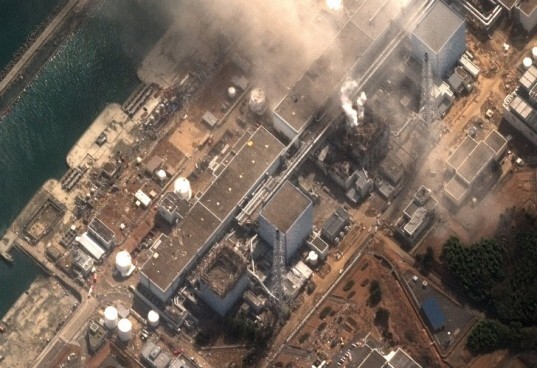 Japan’s Fukushima nuclear power plant crisis was one of the most severe environmental disasters of the past year – and now it appears that it’s far from over, as the temperature at reactor number 2 just soared up 26.7 degrees Celsius in the past few hours. The news comes soon after Japan announced an official “cold shutdown” of the damaged plant, and authorities have announced that they no idea why the temperature is increasing. Tepco has admitted that they don’t have a clue about what is going on, but they have increased the amount of water pumped into the reactor by 10%. 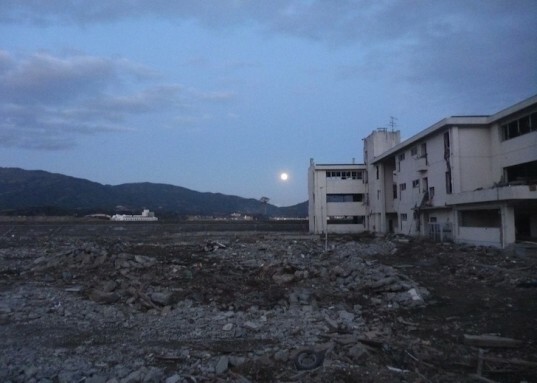 What is clear is that the aftermath of the epic magnitude 9 earthquake is still being felt almost a year later. The plant’s soaring temperature means that the population’s health is still at risk, and the disaster zone could become even worse. Japan's Fukushima nuclear power plant crisis was one of the most severe environmental disasters of the past year - and now it appears that it's far from over, as the temperature at reactor number 2 just soared up 26.7 degrees Celsius in the past few hours. The news comes soon after Japan announced an official "cold shutdown" of the damaged plant, and authorities have announced that they no idea why the temperature is increasing.